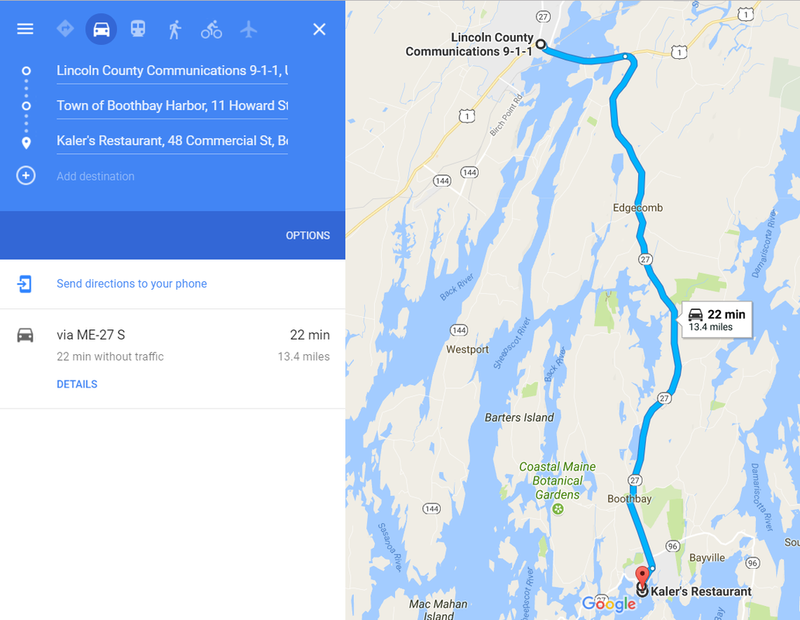 The July Risk Pool meeting will be held at 10:00 am in the conference room at the Lincoln County Communications Center on Route One in Wiscasset. A brief MCCA Board of Directors' meeting will immediately follow the Risk Pool meeting. 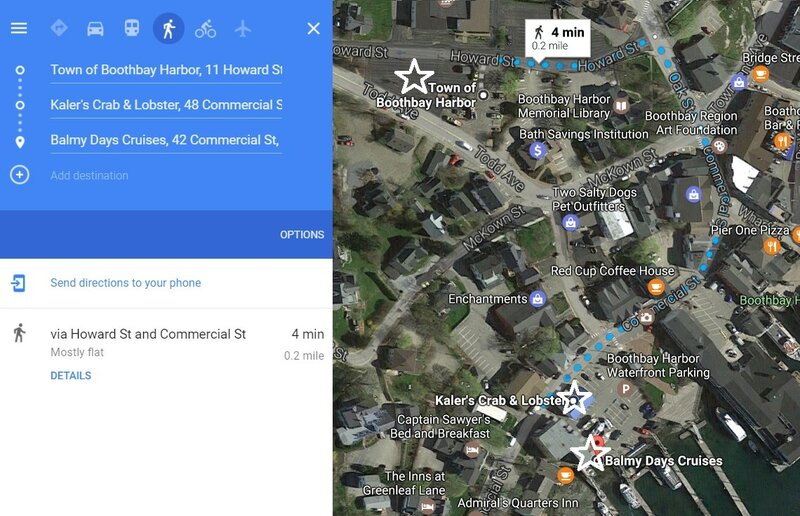 For lunch we will meet at 12:00 noon at Kaler's Restaurant, 48 Commercial Street in Boothbay Harbor. Parking is available for $1 per hour at 11 Howard Street. It's a four minute walk to the restaurant. Click here for directions. After lunch we will enjoy a one-hour tour of the harbor with Balmy Days Cruises from 1:45 to 2:45. We need to be at Pier 8 at 1:30 which is directly behind the restaurant. Tickets are $25 per person cash or check payable to MCCA. This amount includes both lunch and the cruise. Please sign up below. For multiple entries, please place your name as the attendee and the rest of the names in the comment box.